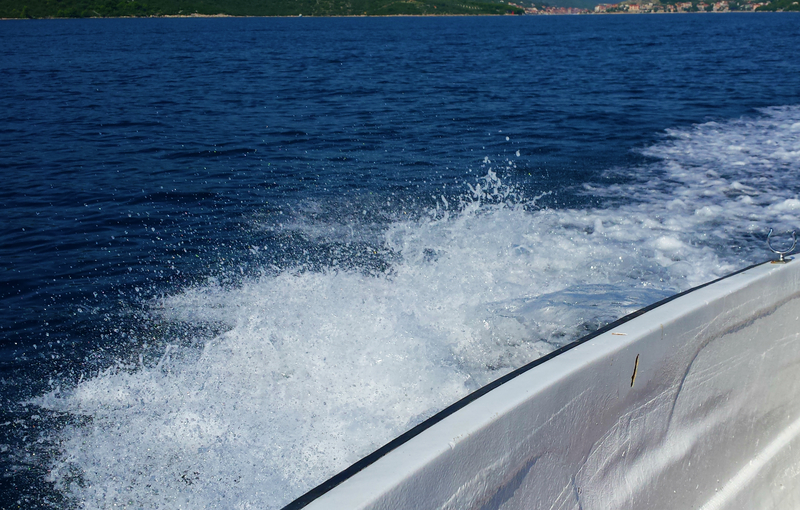 In the southern Adriatic, in the wind-blown spray. 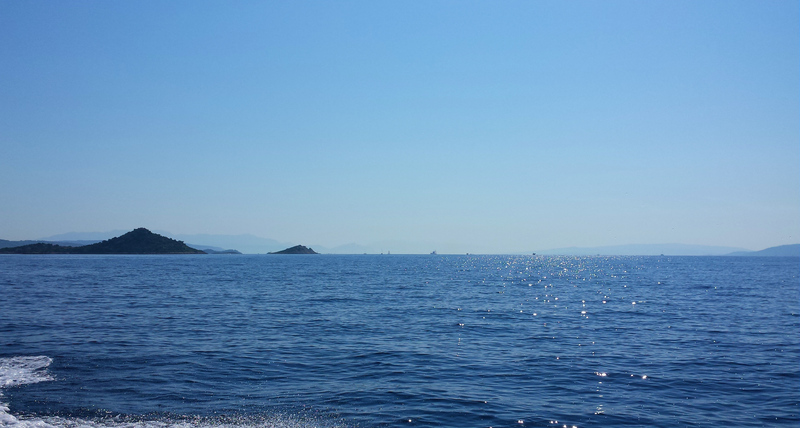 In the Adriatic, where that sort of thing begins. 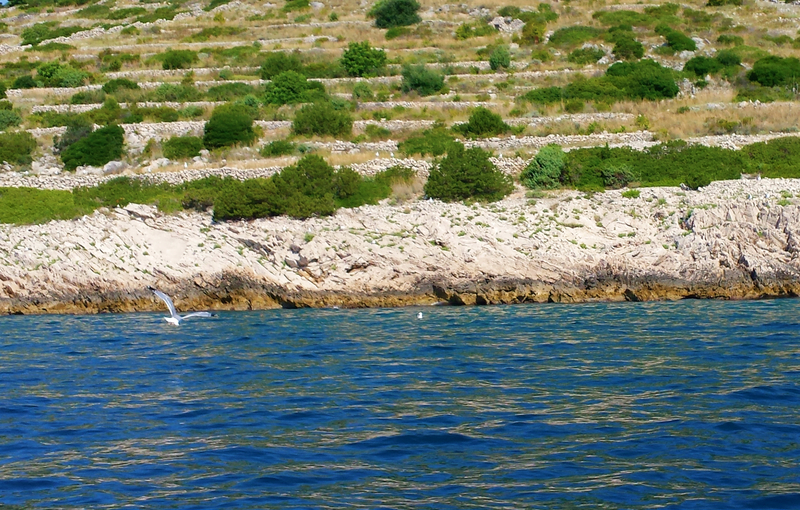 Originally, Adriatic sea was known in Latin as Mare Superum. Later, it was replaced by Mare (H)Adriaticum. The name, derived from the Etruscan colony of Adria (or Hadria), originally designated only the upper portion of the sea (Herodotus vi. 127, vii. 20, ix. 92; Euripides, Hippolytus, 736), but was gradually extended as the Syracusan colonies gained in importance. 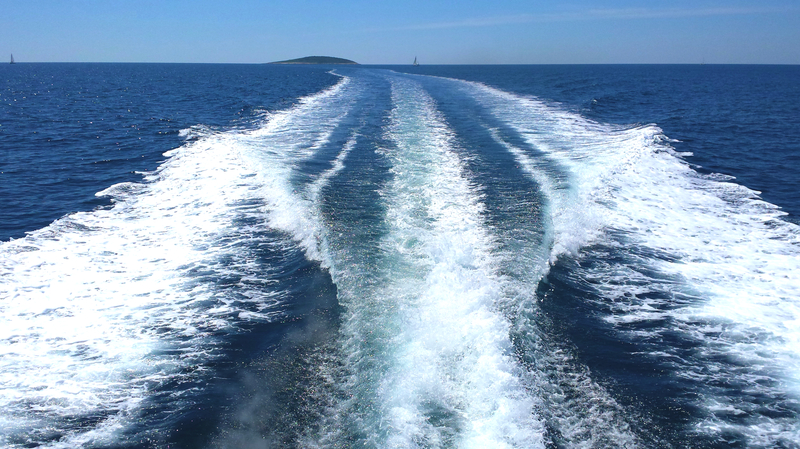 The name Adria is derived from the Illyrian word adur meaning “water” or “sea”. …Legend has that Scirocco, Bora (winds) and their children lived in a far away land: Illiria. Velebit had dark curly hair and the beautiful Adria was slim and had beautiful blue eyes and golden hair. Once Scirocco, longing for knowing new worlds, decided to leave to come back only after seven long years. While he was approaching his land again he was imprisoned by a wicked wizard. He wanted to kidnap the beautiful Adria because he was madly in love with her. So one night the wizard went to submit the inhabitants of Illiria. Velebit didn’t want to surrender though. So he prayed the Gods to turn him into a stone. 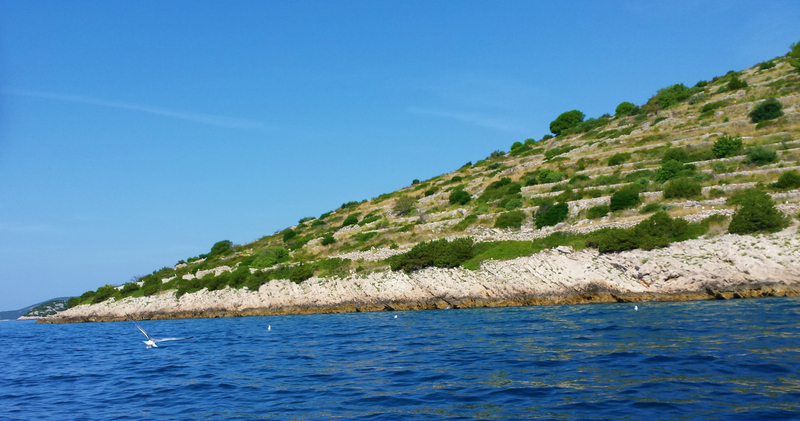 So the mountains that protect North Dalmatia originated. 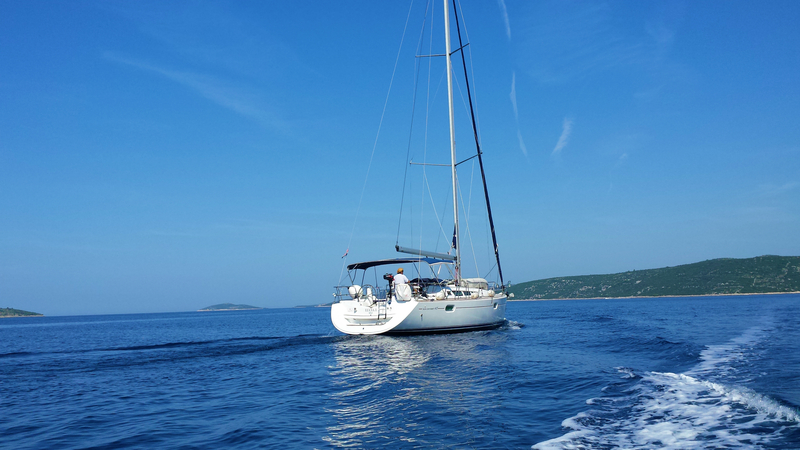 The sweet and lovely Adria was turned into sea… the Adriatic sea.